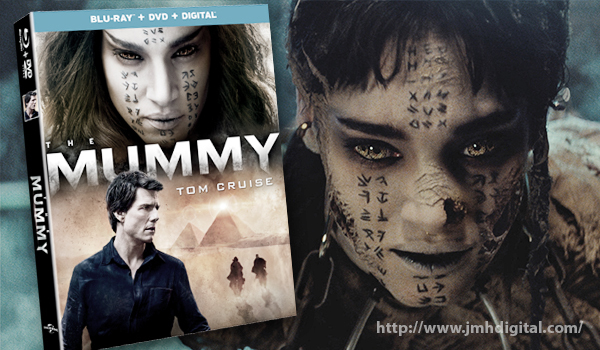 An ancient evil is unleashed after centuries of captivity and her lust for revenge threatens to destroy the world in The Mummy, a spectacular saga coming to Digital on August 22, 2017 and 4K Ultra HD, Blu-ray™, DVD and On Demand on September 12, 2017 from Universal Pictures Home Entertainment. Tom Cruise (Mission: Impossible franchise, Top Gun) battles the ultimate evil in a breathtaking version of the legendary and mystical monster that has captivated and terrified humankind for centuries. 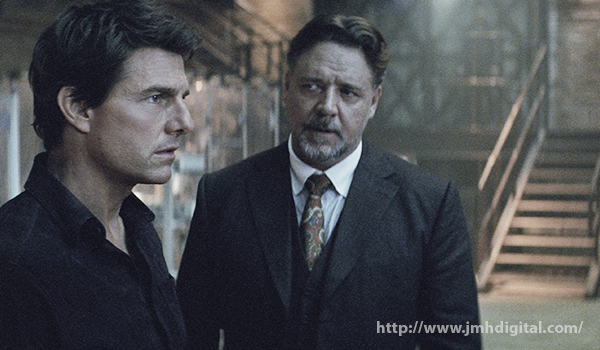 With more than an hour of never-before-seen bonus features, The Mummy 4K Ultra HD, Blu-ray™ and DVD reveal the deepest secrets behind this sumptuous and wonder-filled epic. The latest action-packed entry from director and producer Alex Kurtzman (Star Trek Into Darkness, Now You See Me) and producer Chris Morgan (Fast & Furious franchise), The Mummy also stars Oscar® winner Russell Crowe (Gladiator, A Beautiful Mind), Jake Johnson (Jurassic World, “New Girl”), Annabelle Wallis (King Arthur: Legend of the Sword, “Peaky Blinders”), and Courtney B. Vance (“American Crime Story: The People v. O.J. Simpson,” Terminator Genisys).